Humidity is a crucial factor in how well your indoor marijuana plants grow. 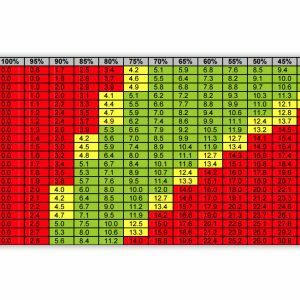 Your grow room has to have precise control of the amount of moisture in the air so that you manage vapor pressure deficit, or VPD, and relative humidity. Too much humidity and/or the wrong VPD can create plant stress, or encourage an epidemic of gray mold (botrytis), powdery mildew, or pests like thrips and spider mites — which is why you need to invest in a dehumidifier. A dehumidifier isn’t an air conditioner or air purifier. Its sole purpose is to remove moisture from the air so humidity levels go down. But mainstream dehumidifiers used by most growers are energy hogs, and have had serious safety problems. For example, I remember when a dehumidifier caught fire when I was running a basement grow op. Fortunately, my grow-room monitoring system notified me, and the dehumidifiers were in a remote section of the basement surrounded by concrete. I avoided catastrophe, but all growers know that grow room fires can lead to not only big busts, but big losses. The mainstream dehumidifier brands you find at stores like Home Depot and Lowe’s have all been reported to have serious defects. Millions of units from well-known brands have been subject to manufacturer recalls from the US Consumer Product Safety Commission, beginning in 2002 and as recently as 2016. These include such big names as Danby, DeLonghi, Honeywell, Kenmore, Keystone, Perfect Home, Professional Series, Frigidaire, GE, Danby, ComfortAire, Sunbeam and Sylvania. According to a report last year from ABC News, hundreds of fires and several million dollars in property damage resulted from dehumidifier fires and electrical faults from those brands. So Which Brand Offers The Perfect Grow Room Dehumidifier? We could think of no better source for answers about grow room dehumidifiers than Eljay, global cultivation manager for hydroponics nutrients company Advanced Nutrients, and the maker of the How To Hydro video series you see on this website. Eljay has run megawatt, commercial-sized legal grow ops as well as at-home cannabis gardens. And he’s used most dehumidifier brands. He told us that while he hasn’t personally experienced dehumidifier fires, some of his associates have. And fires aren’t the only thing that makes most mainstream dehumidifier brands unacceptable for grow rooms, Eljay informs us. Poor drainage via leaky hose attachments. Poor logistics for on-board bucket storage of water. Unreliable shut-off that allows bucket storage overflow. Unreliable controls for setting and maintaining target humidity. The system is just too damn noisy. Doesn’t remove enough pints of water daily from the air. 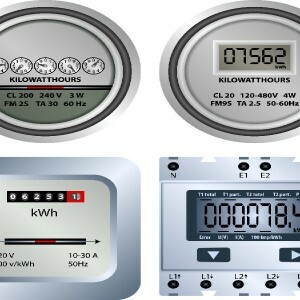 Inefficient compressors and other components, creating excess electricity usage. Inaccurate, misleading specs that exaggerate the unit’s water-removing capacity. Weak warranties and inept or nonexistent warranty service. Risk of unit catching fire or causing electrical shorts. 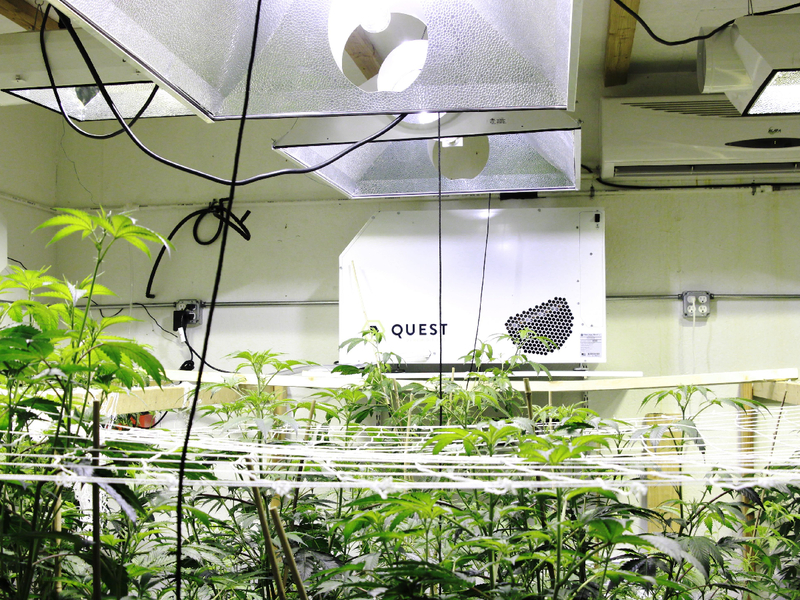 Eljay was glad when he started hearing from other commercial marijuana growers about Quest, a US brand that was manufacturing rock-solid, high-efficiency dehumidifiers designed for indoor grow ops. “To my knowledge, there are only two companies making dehumidifiers for grow rooms. One of them focuses mostly on air conditioning, though. Growers I respect were telling me, ‘Go with Quest. They specialize in dehumidifiers,’” Eljay says. Eljay explains that a Quest dehumidifier removes double, even triple the pints of water per day from grow-room air, compared to a regular dehumidifier. Check out the below video featuring a Quest representative talking dehumidification. Eljay says that by running Quest dehumidifiers, especially the dual overhead units, he’s saving hundreds of dollars per year per unit in electricity costs. Another thing Eljay appreciates is that Quest makes dehumidifiers for all cannabis grow-room sizes. Eljay notes that for years he’s run both new and refurbished Quest units that have performed equally well, with zero problems . Another reason Eljay recommends Quest instead of other dehumidifier brands is that Quest provides accurate, personalized advice on calculating your dehumidifier needs. “One of the mistakes I made early in my cultivation career was to have too many or not enough dehumidifiers. When I got with Quest, they helped me calculate the right number, type and capacity of dehumidifiers for my garden,” he says. Fire risk and other defects in mainstream dehumidifiers might be due to the fact those manufacturers outsource their factories to other countries that aren’t subject to the same rigorous standards and testing as here in the US. “I’m a firm believer in buying American products because the quality is better and it keeps jobs right here in the USA. Quest makes all their gear in Madison, Wisconsin. Their units last forever, they work well all the time, they’re easy to run, they don’t cause fires, they’re more energy efficient — it’s worth the investment,” he says. 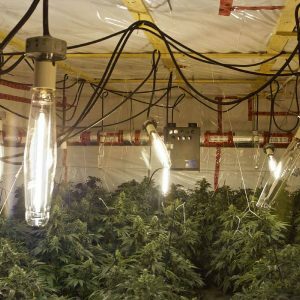 We’re glad to see a conscientious company making exceptionally high-quality, safe, energy-saving, effective dehumidifiers for the indoor marijuana growing community. For more information, consult the Quest website here.